Whitens teeth, encourages re-mineralization of teeth. Best to use in the morning, as it gives energy to start your day. 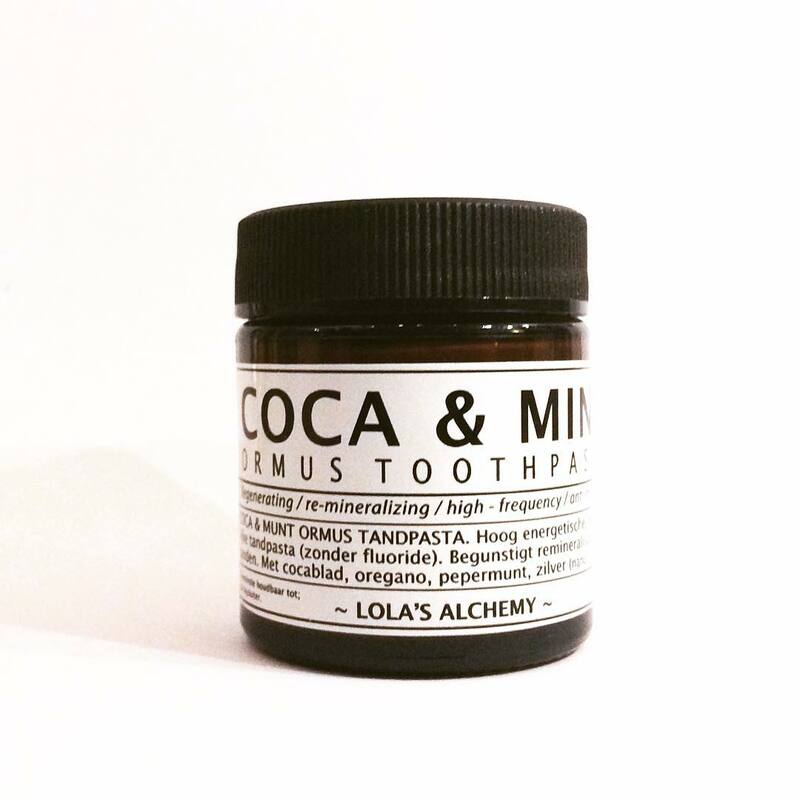 Coca & Mint Ormus Toothpaste cleanses and strengthens teeth with natural ingredients and minerals. Coca & mint is especially helpful in removing dental plaque and stains. Coca leaf gives a small boost of alertness and energy to start your day and lemon essential oil helps to bring in a happy mood. The Coca leaf is a powerful energetic cleanser too. This toothpaste contains no glycerine, no fluoride, no parabens, titanium dioxide, baking soda or abrasive materials to whiten teeth. 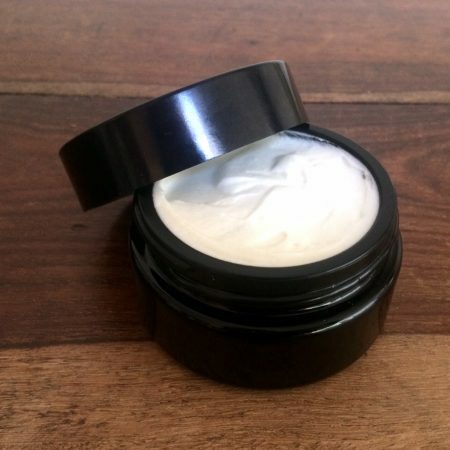 The ingredients that make this toothpaste special are; Ormus minerals (Alchemically extracted minerals from salt), Coca leaf, Lemon essential oil, Oregano essential oil and Colloidal Silver. Various gemstone essences support an energetic alignment to healthy teeth. An information leaflet is provided that explains all ingredients and their workings. You can choose to receive the info leaflet (or not) in the menu bar when you order the product. 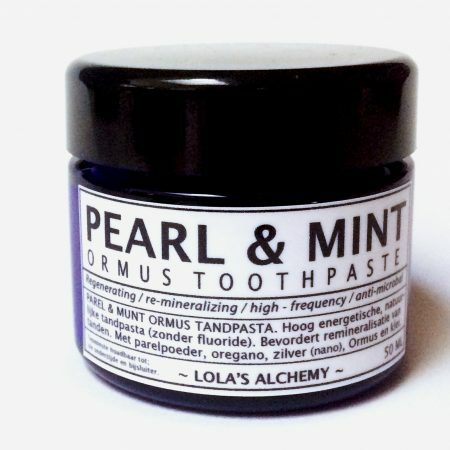 Compared to the Pearl & Mint Ormus toothpaste, this variation is more effective in plaque removal and has a unique taste. 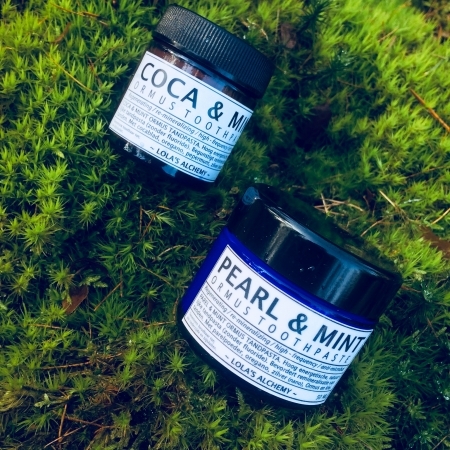 The Pearl & Mint Toothpaste contains more active ingredients to fight infections and is more gentle, softer for your teeth and gums. The jar provides toothpaste for about 1 month. When stored properly the expiry date is 6 months after purchase. 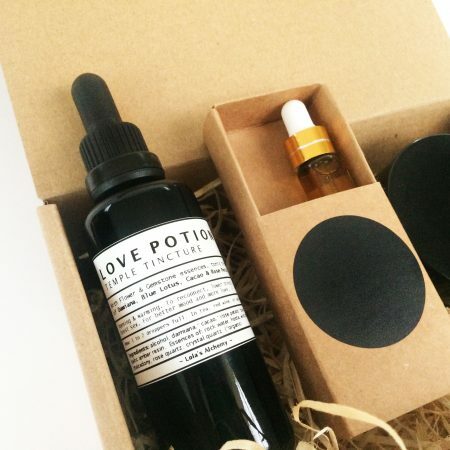 Ingredients: Ormus minerals*, Extra Virgin Cold Pressed Olive Oil*, Calcium Carbonate, Bentonite Clay*, Colloidal Silver, Celtic Sea Salt*, Xylitol, Stevia Extract*, Natural Peppermint Flavouring Extract*. // Essential Oils: Peppermint*, Coca leaf*, Lemon*, Oregano* and Rosemary. * /// Gemstone essences (the frequencies of); Emerald, Clear quartz, Amethyst, Amazonite, Fluorite (It’s a gemstone), Rose Quartz.